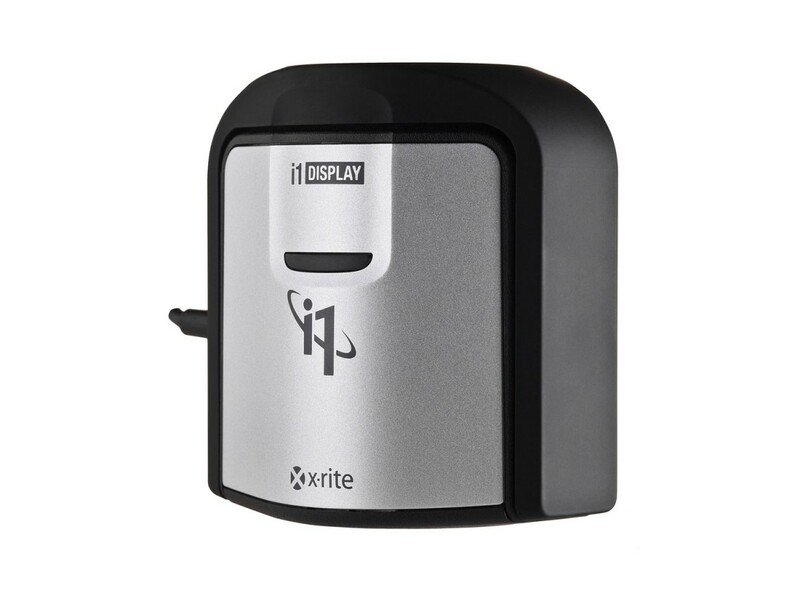 X-Rite i1Display Pro is a precise, professional-grade tool for profiling, color calibration and QA of LCD displays and projectors. You can use it to accurately adjust the brightness & contrast and remove any color cast introduced by your display(s) so that you can work as close as possible to the real-life colours contained in your photographs and video. Periodic quality control for the calibration performed, and calculation of a trends model. The colorimetric module of the i1Display Pro is compatible with all existing flat screen display technologies (CCFL, White/RGB LED backlight, Wide Gammut LCD, quantum dot, etc.). 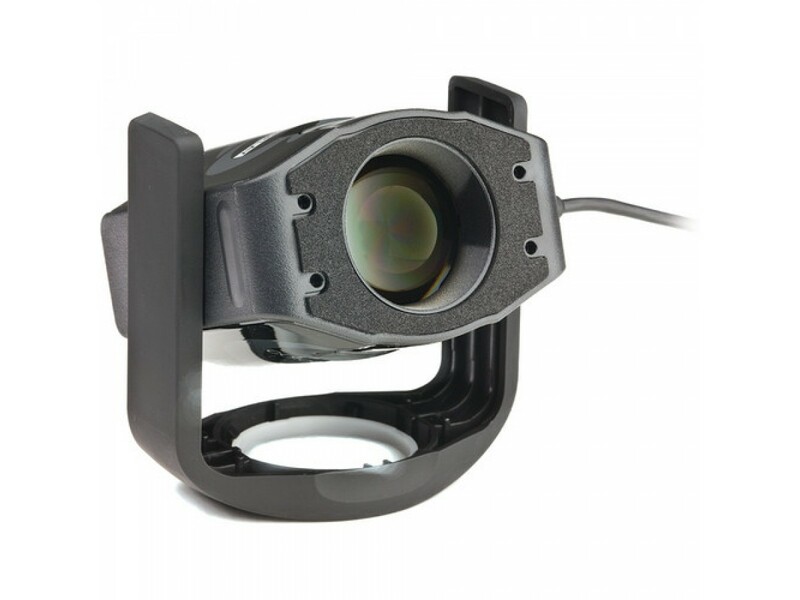 Each individual module is spectrally calibrated in the factory, which makes it compatible with any future display technologies via simple software update, and protects your investment against technical obsolence. The i1Display Pro supports the color spaces for all broadcast standards: NTSC, PAL, SECAM and — way more importantly — ITU-R Rec.BT.709 (HD video). 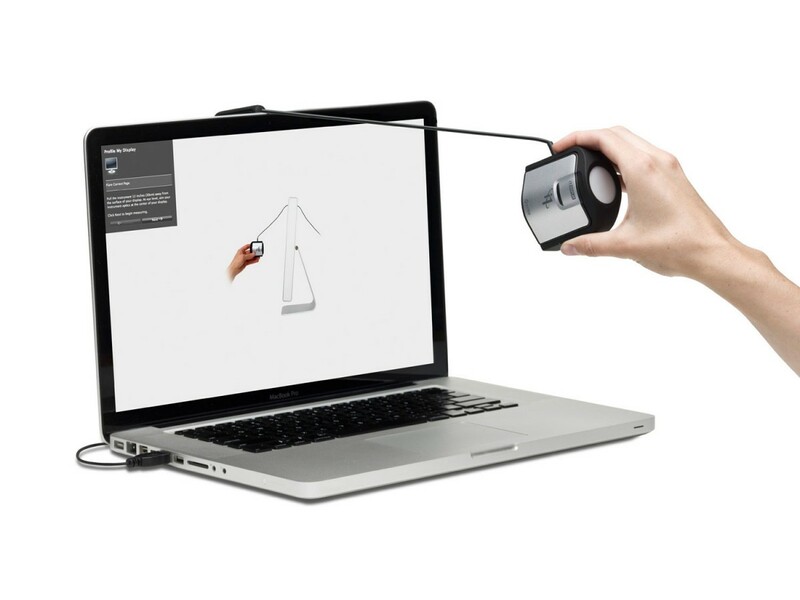 This makes it the best possible solution for calibrating computer monitors for video editing, graphics design, post-production and color grading when the intended purpose of the final product is television broadcast. 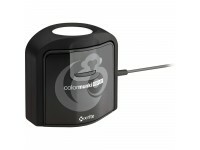 Besides calibrating displays for processing of still images and video, the i1Display Pro has one more special function that makes it extremely convenient for graphic designers and print professionals: the i1 Profiler can optimize the monitor for accurate display of the Pantone® color catalog. 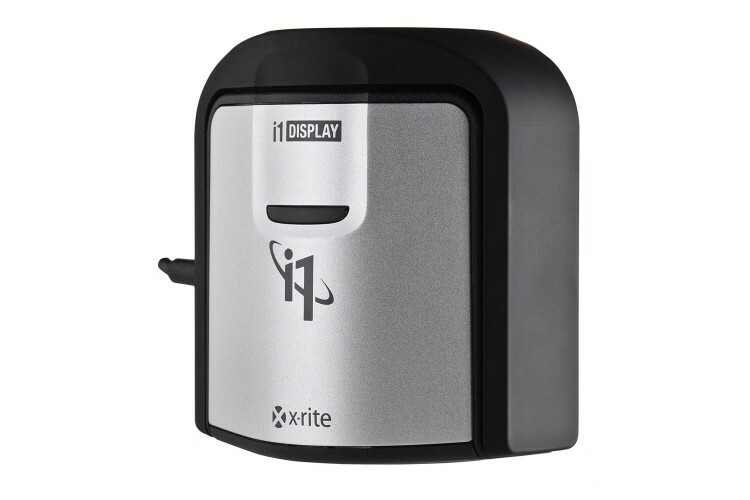 Unlike any other device in its class, when taking a read out of the ambient light levels, the i1Display Pro also measures the color temperature of light in the room, and adjusts the display profile accordingly. 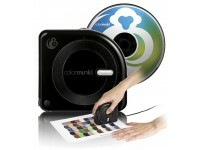 The i1Display Pro and ColorMunki Display use identical colorimetric hardware but differ significantly in terms of accompanying software capabilities and calibration speed. Use the comparison table below to determine which product is better suited to your own workflow.